Since I've been here as long as I have and done as many different things as I have, I'm kind of a company-wide resource. ST. LOUIS, MO, October 05, 2018 — BHS Inc., a leading provider of material handling equipment for a variety of industries, recently celebrated the 30-year employment anniversary of the company's Technical Support Coordinator, Ken Schwyhart. Schwyhart has worked in virtually every position at the company since 1988, stretching back to his first stint as an office assistant. Schwyhart was a senior in high school when he picked up a part-time job with the manufacturer, which, in those days, largely focused on providing the heavy-duty equipment required to handle forklift batteries. So Schwyhart crossed the yard, from the office to the shop. Over his years in a variety of manufacturing positions, Schwyhart learned the details of BHS products from the inside out. 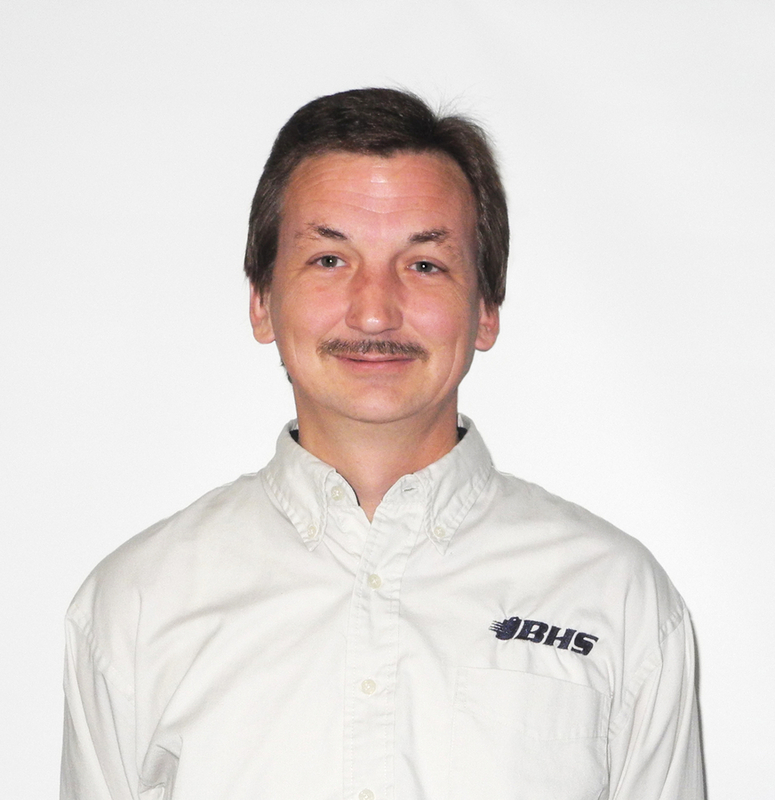 In his current position, Schwyhart operates in a senior customer service role, overseeing the always-open BHS Technical Support Department, which dealers and end-users can access 24 hours a day. After three decades, what is it about the job that inspires Schwyhart to stick around for a fourth? The same thing that kept him with BHS back in the good old days on the manufacturing floor, he said. Meanwhile, end-users appreciate direct access to a proven expert with more than 30 years of experience. That's a rare level of technical support and customer service, Schwyhart said. BHS, Inc. is a leading manufacturer of custom warehouse solutions and material handling equipment based in St. Louis, MO, USA. The company tailors its industry-leading products to customer specifications, focusing on enhancing ergonomics and productivity while providing a complete set of solutions for clients in a variety of industries. Please visit https://www.bhs1.com/ for more information.